Toronto has been spoiled with an incredible rookie class for the Maple Leafs this season and fans are collecting in record numbers in the Ontario market. 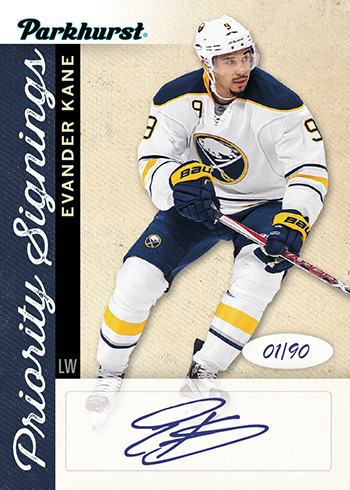 Many trading card releases have completely sold out because of the incredible interest in new Upper Deck NHL® products this season. 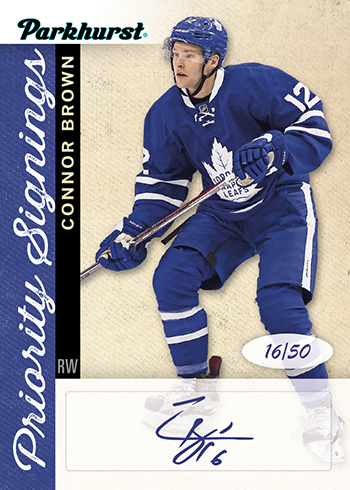 The 2017 Sport Card & Memorabilia Expo on May 5, 6 & 7 at the International Centre in Mississauga is sure to be an event that sees record crowds as Leafs fans in particular look to acquire collectibles of the incredible Toronto rookies who have made their debut this year. 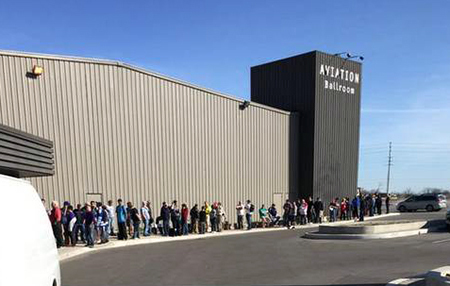 When there is a lot to cheer for in Toronto, the lines can be a little long to get into the Expo. Make sure you look at some of the different ticketing packages available! 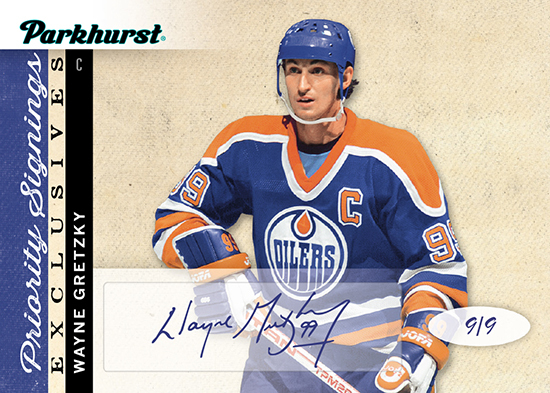 Make your travel plans now and prepare to get your boxes or cases of Upper Deck hockey products from this season to take part in some very exciting programs. You will want to make sure you purchase from Upper Deck Certified Diamond Dealers (they will have large yellow balloons flying overhead). 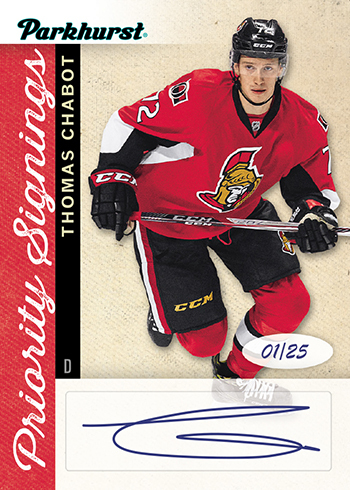 Only these dealers will be able to provide you with special vouchers to participate in Upper Deck programs. 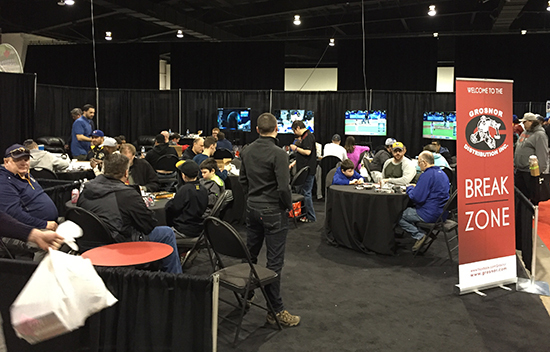 Dealers taking part in Upper Deck wrapper redemption programs are easy to find with large yellow balloons over their booths. UD Spring Expo Promotional Pack Wrapper Redemption – Open Friday-Sunday until product runs out. Available one per person, per day. Open one sealed hobby box of the following boxes at the Upper Deck booth after presenting staff with your voucher to receive a FREE Spring Expo UD Promotional Pack. 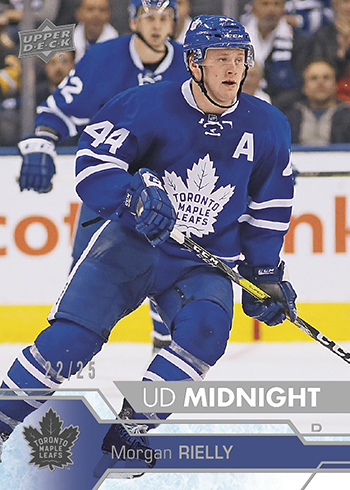 Each three-card UD Spring Expo Promotional Pack will contain at the very least three 2016-17 NHL® Upper Deck Series Two Midnight parallel cards numbered to just 25 copies (cards 251-450). 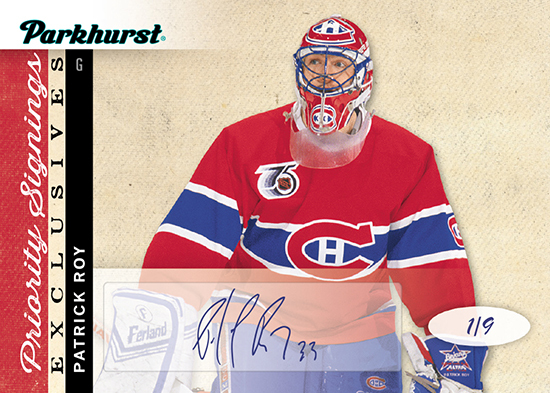 Packs may also contain two Midnight parallel cards and a Parkhurst Priority Signings Autograph card! Some rare packs will contain two Midnight parallels cards and an instant redemption card good for a rare Upper Deck Authenticated memorabilia item! UD Spring Expo Case Breaker Wrapper Redemption – Open Friday-Sunday while supplies last. Available two per person, per day. Open one sealed hobby case of the following items at the Upper Deck case breaker lounge after presenting staff with your voucher to receive five Spring Expo UD Promotional Packs and one limited-edition bonus card or memorabilia item. Limit two per person per day. 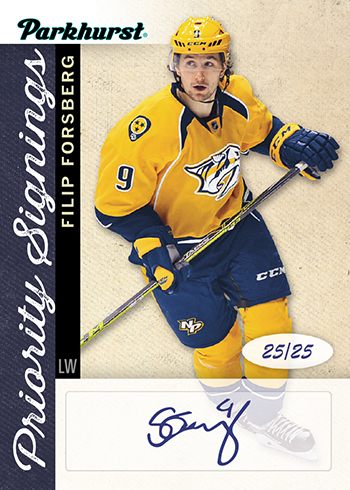 Bonus items will consist of super rare Parkhurst Priority Signings Exclusive Autograph or Dual Autograph card. 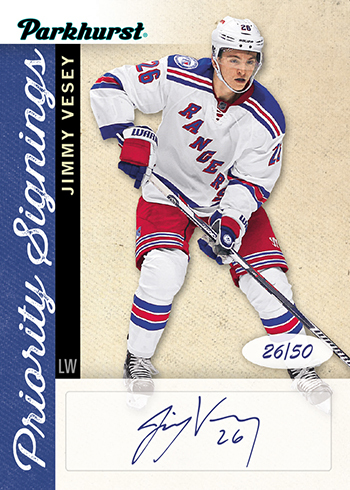 Bonus items can also consist of limited-edition Upper Deck Authenticated memorabilia or other rare promotional packs! UD BOUNTY PROGRAM – While supplies last. 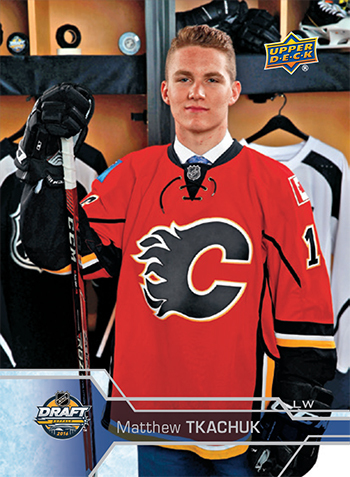 SP Promotional Upper Deck Draft Cards – While supplies last. Available two per person, per day. 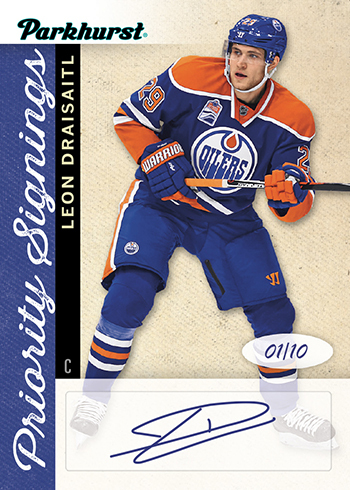 In Upper Deck Series One there was a limited-edition SP1 card and for the Fall Expo we produced limited SP2 and SP3 cards that were available as a wrapper redemption. 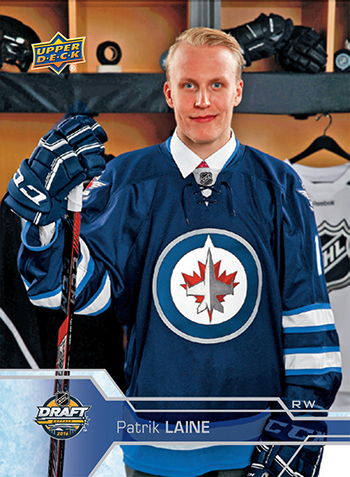 For the Spring Expo we are producing a limited SP4 Draft card of Matthew Tkachuk and a SP5 Draft card of Patrik Laine. 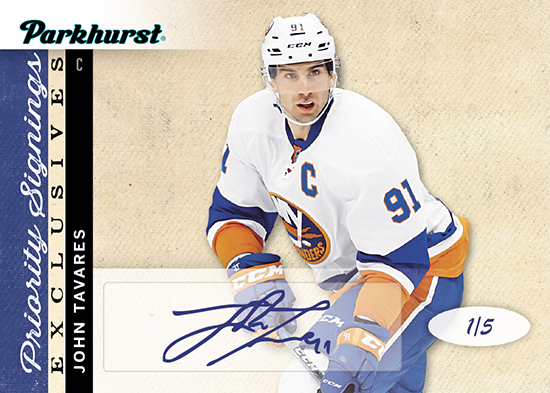 The only way to get these two cards will be to open two hobby boxes with your voucher at the Upper Deck booth. 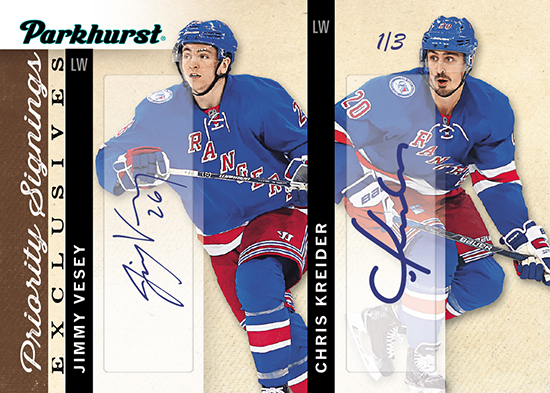 Grosnor Break Zone – We encourage fans to take advantage of the Grosnor Break Zone where all Upper Deck wrapper redemption programs are offered. You can get a voucher to visit there from participating Certified Diamond Dealers. 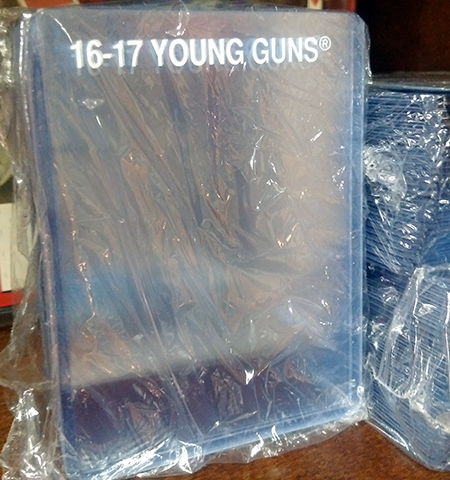 There you can break your products in comfort while watching a variety of sports and scoring other goodies like Young Guns top loaders. 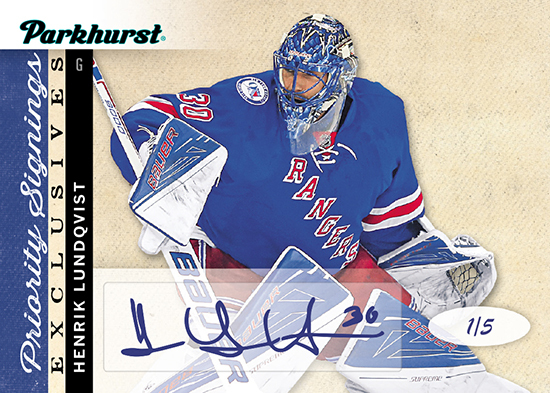 Grosnor has some other surprises in store for collectors in the Break Zone this time around so don’t miss it! 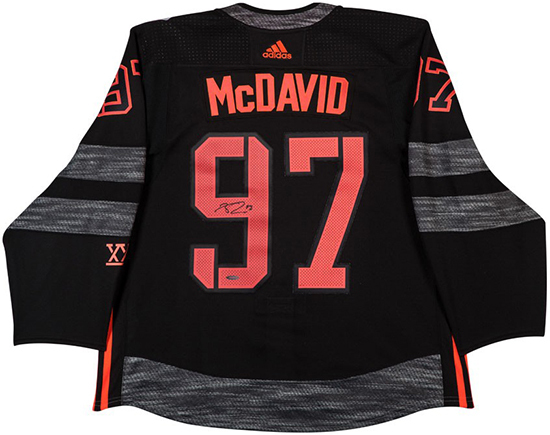 FREE Raffles – Fans love to score some freebies from Upper Deck and we will have plenty of items available at free raffles on Friday at 6:30 p.m., Saturday at 2:45 p.m. and Sunday at 12:45 p.m. Make sure to stop by the Upper Deck booth at least 30 minutes prior to receive a free raffle ticket. 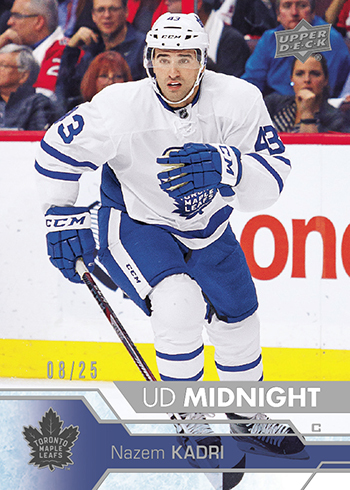 Items up for grabs will include limited-edition insert cards, autograph pucks, autograph pennants, autograph mini-sticks, autograph mini helmets, autograph hats, UD NHL trading card boxes and more!!! 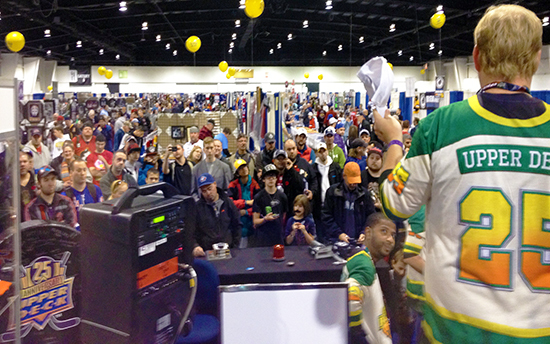 Crowds always gather for Upper Deck raffles, don’t miss these as you can score incredible collectibles for FREE! 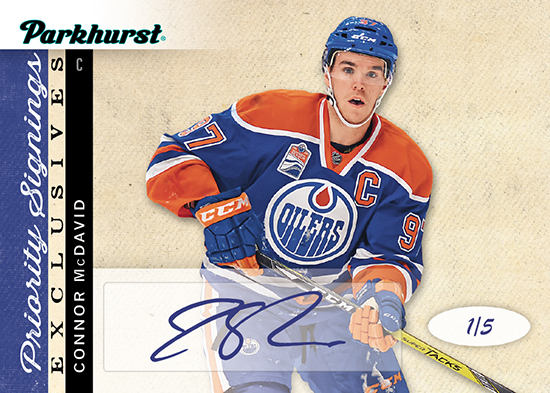 Just another way Upper Deck gives back to our fans! Free Kids Admission Courtesy of Upper Deck – Make sure to check out the Sport Card & Memorabilia Magazine for a coupon for a free kids (ages 6-12) admission courtesy of Upper Deck. 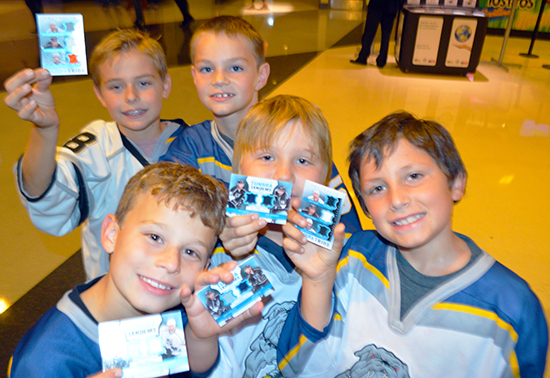 Kids in this age range can also visit the Upper Deck booth to score a free insert card (limit one per child during the run of the show). 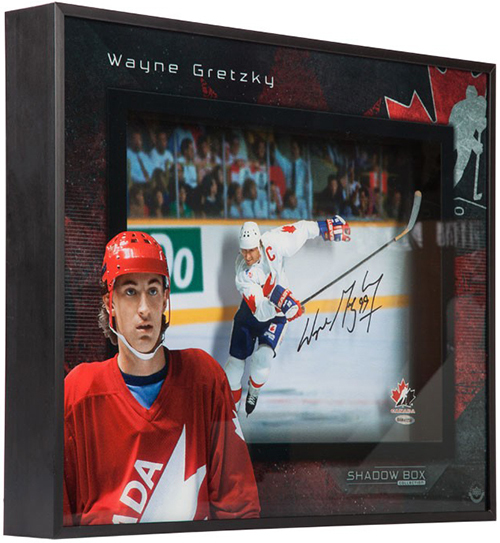 Upper Deck Authenticated Memorabilia – Fans who love Upper Deck’s incredible memorabilia items will definitely want to check out some of the stunning items on display at the Upper Deck booth from legends of the ice like Wayne Gretzky, Patrick Roy and more! 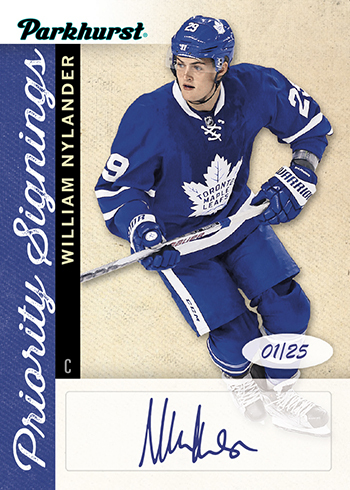 You can also find UDA autographed collectibles of young stars like Connor McDavid, William Nylander and more! 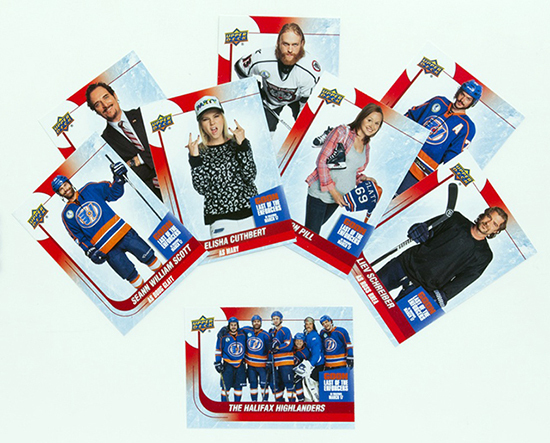 Goon: Last of the Enforcers – Upper Deck will be providing free copies of the new promotional set for Goon: Last of the Enforcers to fans at the 2017 Spring Sport Card & Memorabilia Expo to adult fans wearing hockey jerseys while supplies last! Just stop by the Upper Deck booth to score your set while supplies last! 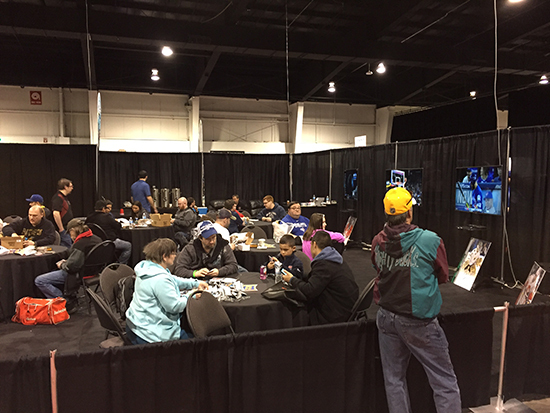 Social Media – For those active on social media make sure to follow Upper Deck on Facebook, LinkedIn, Twitter, Instagram and Snapchat (@UpperDeckSports) to post from the show and include hashtags #SportCardExpo. Also, make sure you are following the Sport Card Expo on Twitter, Instagram and Facebook. *Product depicted for demonstration purposes only. Set content and promotion rules are subject to change without further notice.